We had a brilliant time celebrating my 30th birthday, the service was excellent with a really friendly atmosphere, would definitely recommend it to friends and will be going back very soon! Great local restaurant. Interesting food and lovely service. A really fantastic local neighbourhood restaurant offering fantastic food, brilliant service in a beautifully designed interior. Fabulous spot, intimate, romantic, great music. The food is a delight, whether you decide to share the smaller plates or go traditional with the mains. Every plate we had was excellent. The roasted beetroot and yoghurt was a standout. Desserts were perfect, tasty and just the right size. And the natural wines were lovely. We’ll be returning soon, this time with friends. I booked a table of 10 for wine and nibbles for my birthday and had the most wonderful time. We were so very well looked after and they even helped us to extend the table when more people turned up. The food was delicious and the wine was superb. A truly brilliant evening with fantastic service, I couldn't recommend it highly enough. Thank you! Lovely! Excellent food and service just the right balance between attentive and relaxed. Atmospheric place to spend an evening. Love everything about it! The service, the ambiance, the food and the wine. And the location - 10 mins from my house! A great neighbourhood restaurant with high quality, clever dishes. A real local gem. Well done Vin and team. Can’t wait to come back. Absolutely delicious food, especially the fried potatoes and taleggio sandwich, exquisite handmade pasta. Wine was recommended and so good. Service was fantastic. Lovely atmosphere, romantic and chilled. Beautiful looking restaurant inside and out. Extra lovely having the very charming owner Vinny serve us. Food was delicious and can’t wait to go back. Friendly and great comfort food. Appetizers are delicious. Vinny is clearly very passionate about it. Phenomenal food and wine as always. Great atmosphere. One of the most enjoyable restaurants around. An absolutely first class dinner, served with charm and an extensive and expert knowledge of the interesting and eclectic wine list, marred only by a braying office party making far too much noise. This place is really a cut above, and is my favourite local restaurant by far. Always wonderful service and food and drink at this lovely local restaurant. Great wine selection coupled with good suggestions. Vins is phenomenally good - particularly Vinny, the maître d' who takes real pride in what he does and it shows. The food is wonderful and the wine is too. The whole experience, down to real hand towels in the bathroom and quality paper stock for the menus, is top notch! Our first and wont be our last trip to Vins. Vinnie was the perfect host, backed up by a great kitchen and wine list. We really enjoyed the whole experience and just a stone throw away from Canonbury station makes it easily accessible and well worth the visit. 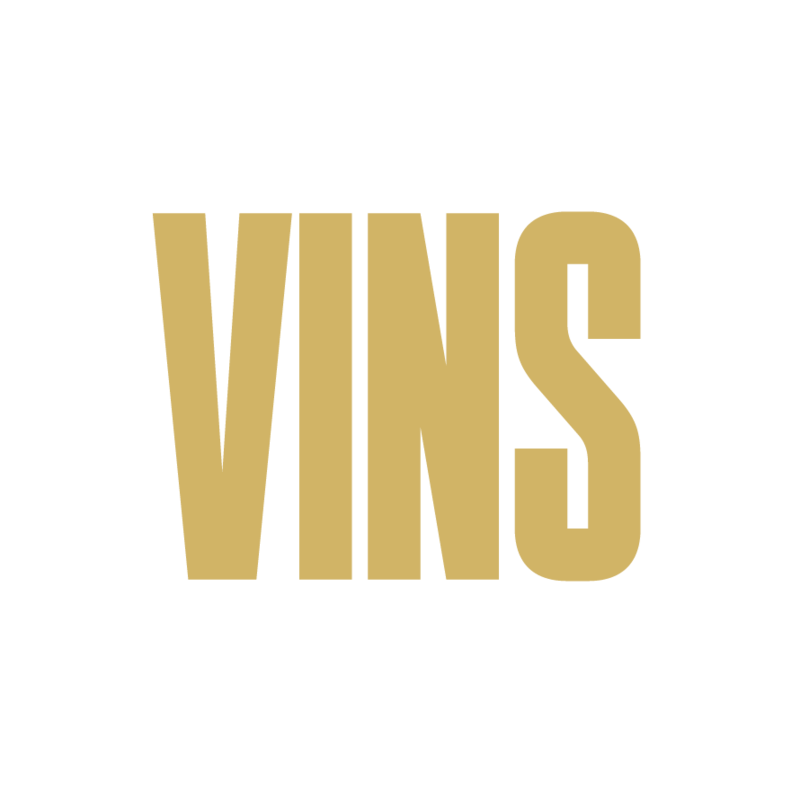 I really loved Vins. This was the first visit. A warm welcome, interesting wines, great food. Visit was at 6 so it was very quiet. I will be returning regularly I hope. My new favourite local restaurant. Thank you for the crab on toast, a simple thing done so well. Soft delicate white meat on crisp toasted sourdough melded with a briny brown meat reduction. It was FAB. Thanks also for relaxed atmosphere, warm welcome and excellent unobtrusive, smiley service. My high maintenance, difficult to please dinner companion was purring throughout. I’ll be back - frequently!